Unsurpassed quality, craftsmanship, and standard features. 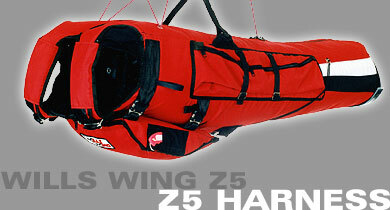 Superb comfort and upright capability. Perfect for beginners to seasoned pilots. 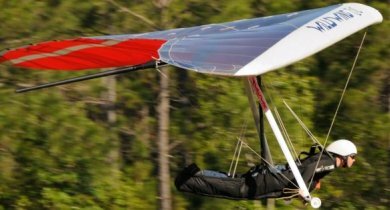 Wills Wing has redefined the concept of a lightweight recreational soaring harness with the FlyLite3.